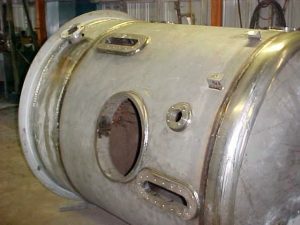 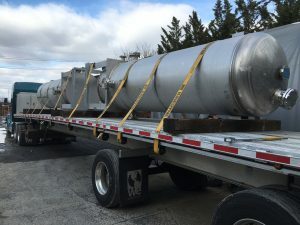 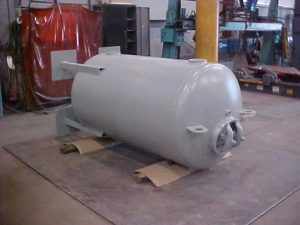 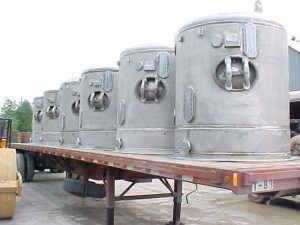 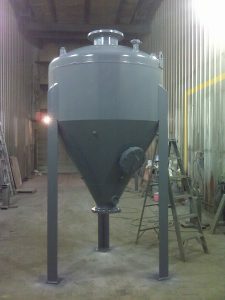 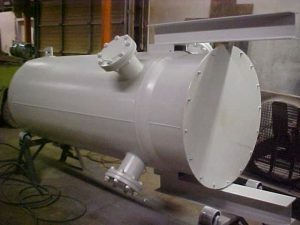 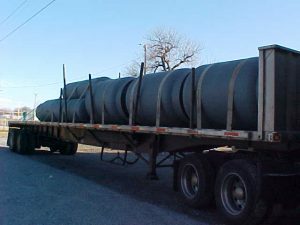 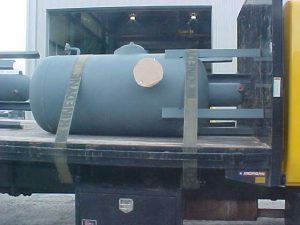 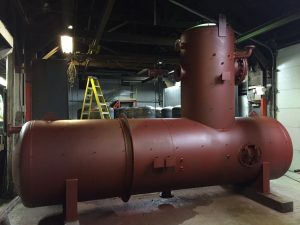 ASME & Non Code Pressure Vessels | Pressure-Tech, Inc.
Pressure-Tech, Inc. is a manufacturer of custom or production run pressure vessels that can be built to ASME specifications. 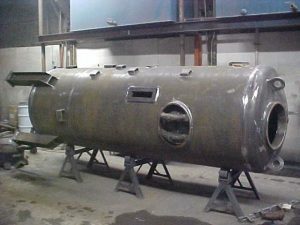 Currently we hold the “U” Stamp for ASME Section VIII Div.1, and the “R” stamp for on-site alterations & repairs. 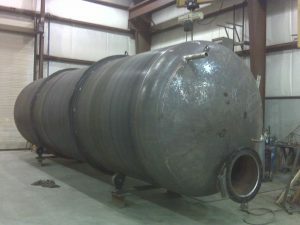 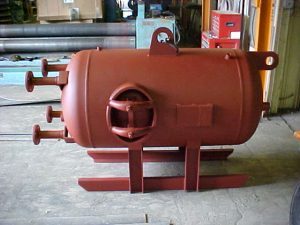 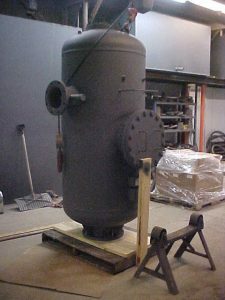 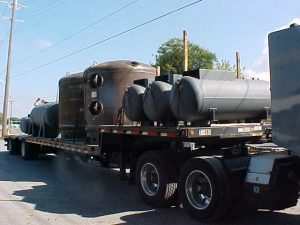 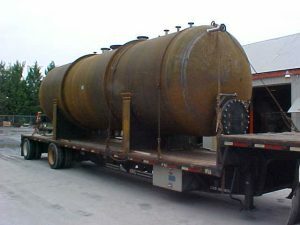 In addition, we also hold the certifications to build to the European CE/PED code for fabrication of pressure Vessels. 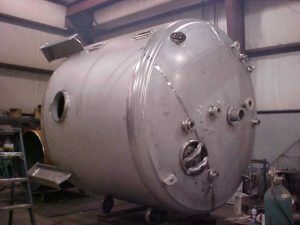 We currently have certified weld procedures for Carbon Steel & Stainless Steel for Flux Cored Arc Welding (FCAW), Gas Metal Arc Welding (GMAW) & Submerged Arc Welding (SAW) welding processes. 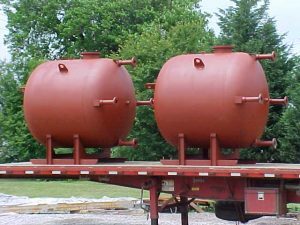 We have the in-house capability for ACAD Design & Pressure Vessel Design Calculations to customer specifications. 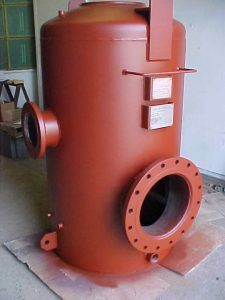 We work to general industry standard tolerances and beyond if required.